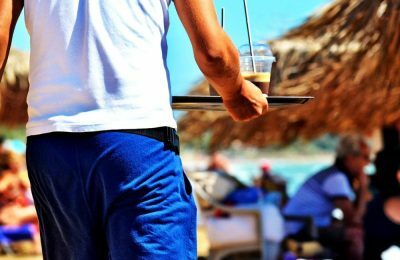 The launch of the tourism season in Greece has boosted employment for the month of April, according to data from the labor ministry's Ergani system. 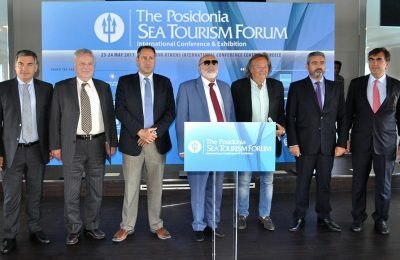 The cruise sector is expected to inject 0.5 billion euros into the Greek economy this year, according to Theodore Vokos, executive director of Posidonia Exhibitions. 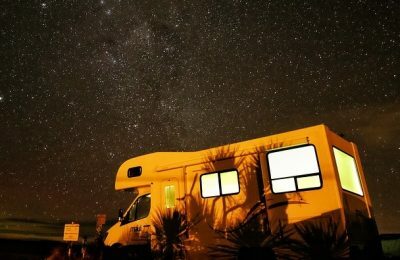 Camping sites across Greece are expecting an increase in the number of vacationers, with bookings picking up pace for the summer season. 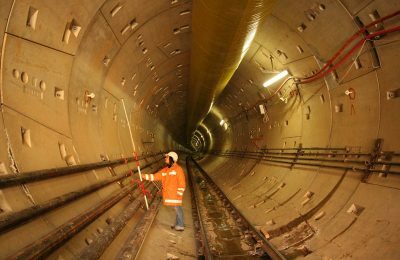 The list of contractors vying for the Athens metro expansion project is set to go public by the end of the year, while construction is expected to begin in 2019. 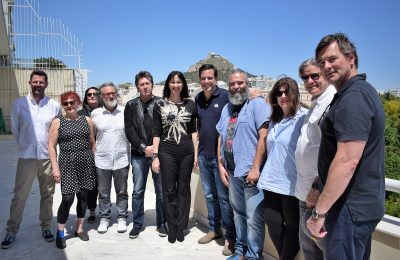 Athens to Appear on ‘Landmarks Live’ TV Show in the U.S.
Travel and music show "Landmarks Live in Concert", a weekly TV series broadcast by PBS in the United States, has its sights set on Athens in Greece. 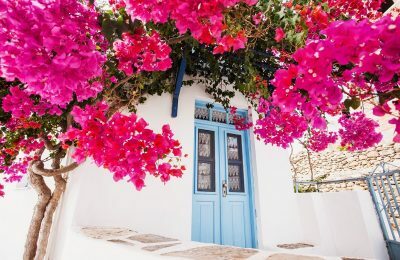 Aqua Vista Hotels is expanding its presence in the Cyclades and is adding Paros as a new destination to its portfolio, with the creation of “Acqua Vatos Paros”. 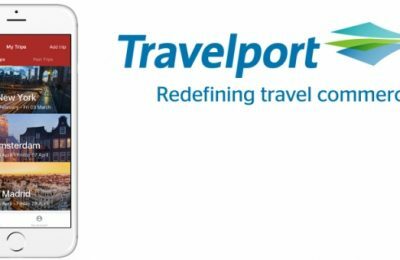 Travelport, a leading Travel Commerce Platform, has introduced "Trip Assist", its new mobile technology for travel agencies. 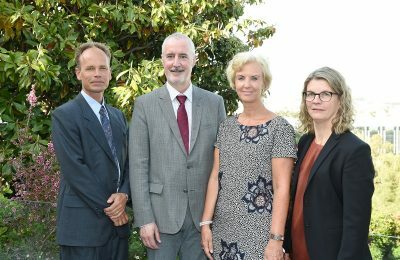 The Navarino Environmental Observatory was presented as a successful case study, during a seminar at the Residence of the Ambassador of Sweden in Athens. 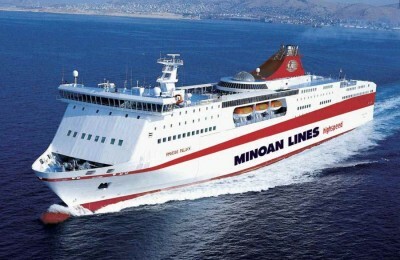 Minoan Lines' itineraries on the domestic and Adriatic lines will be amended on May 16 and 17, due to a strike by the Panhellenic Seamen’s Association.